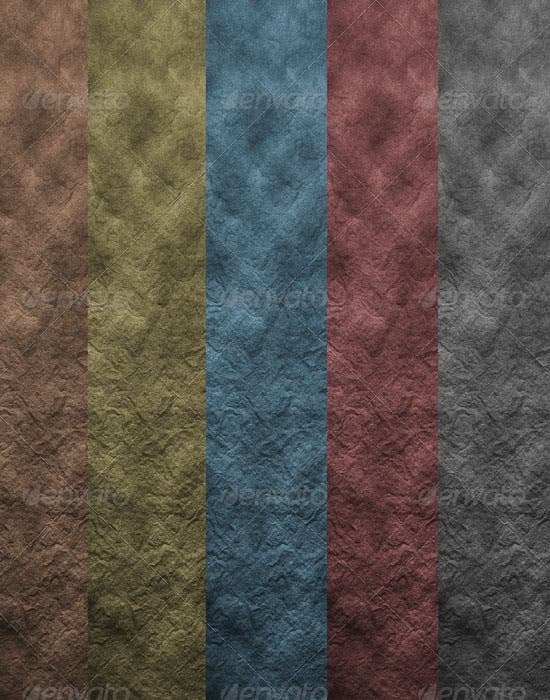 A Texture is simply a photograph of paper, rock, cloth or any other material which could be manipulated using Photoshop or any other image editing software to apply textures in commercial or personal use. 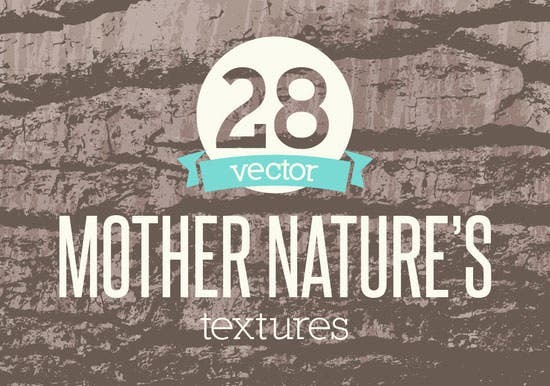 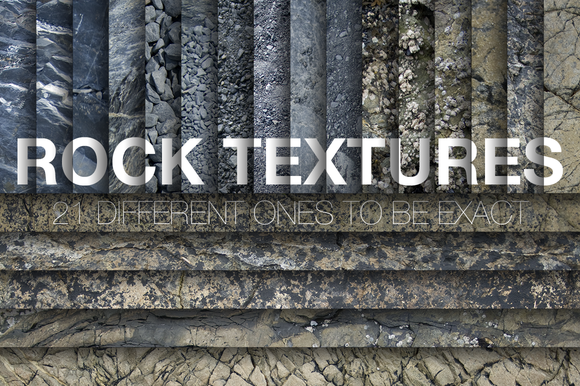 Unique sets of rock textures available from graphicriver, creativemarket and many other sites can be downloaded for commercial and personal use. 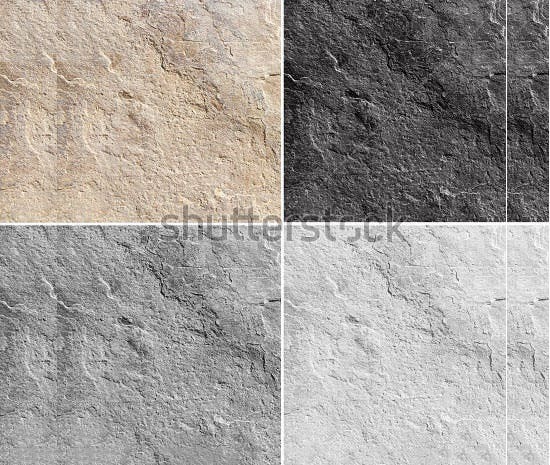 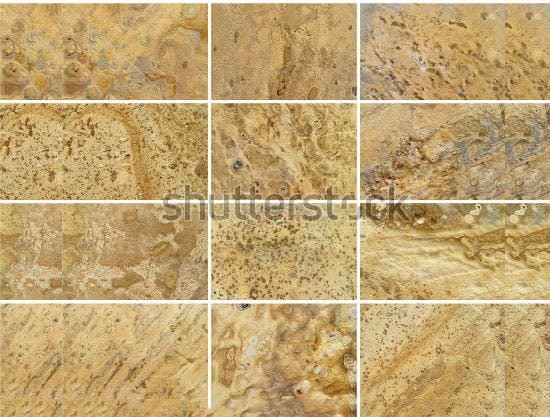 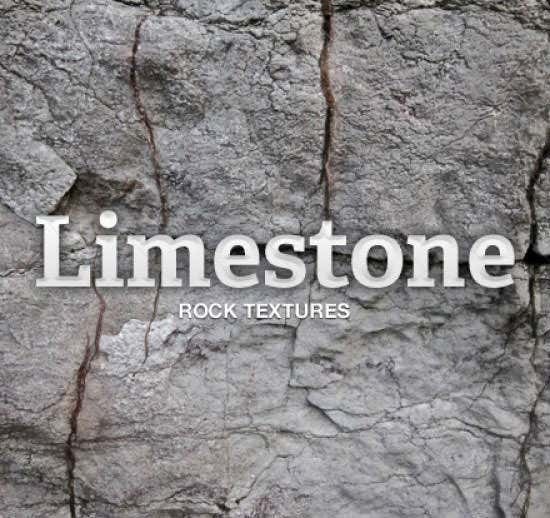 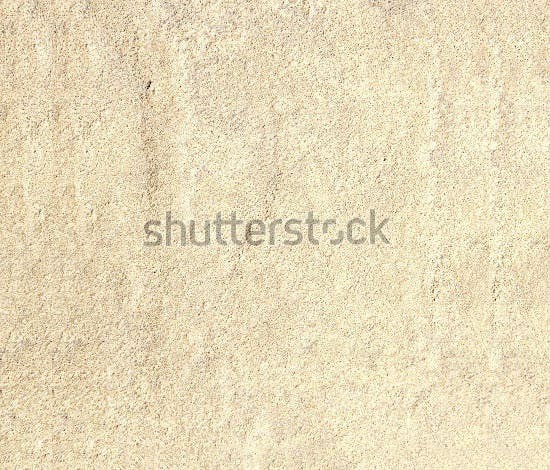 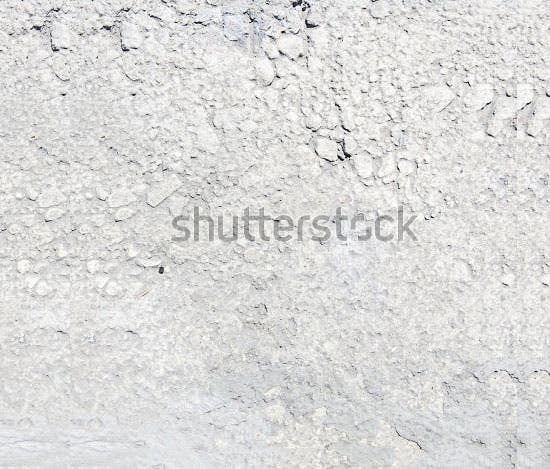 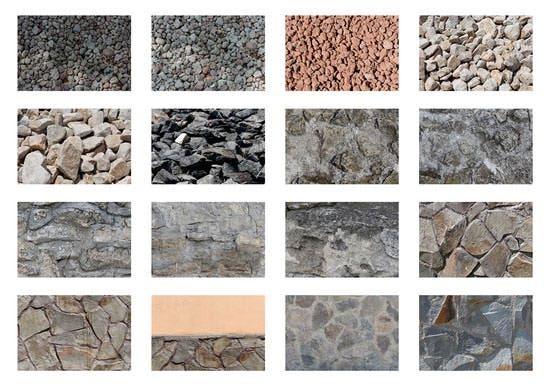 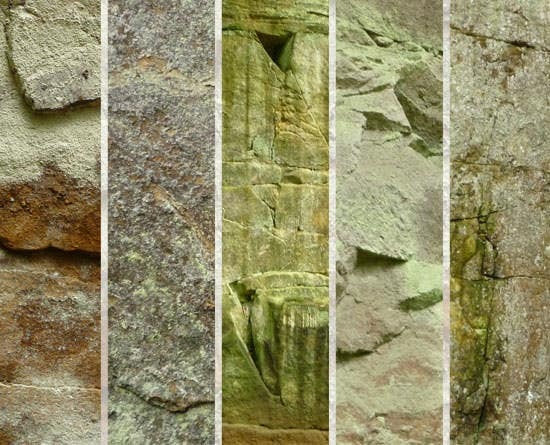 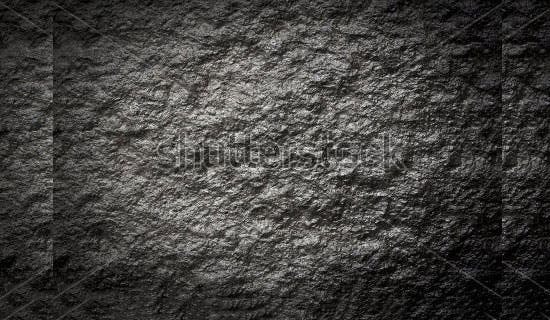 Free Rock Textures with high quality resolution and flat rock textures and backgrounds can be made use for graphic design, comps, Photoshop montage, wallpapers and websites. 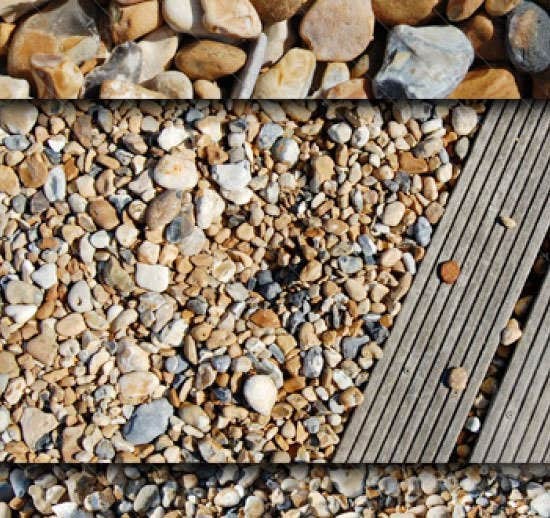 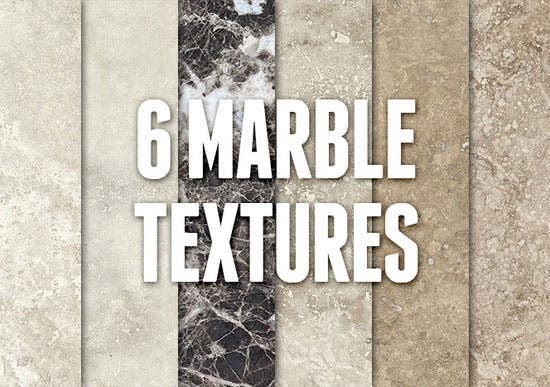 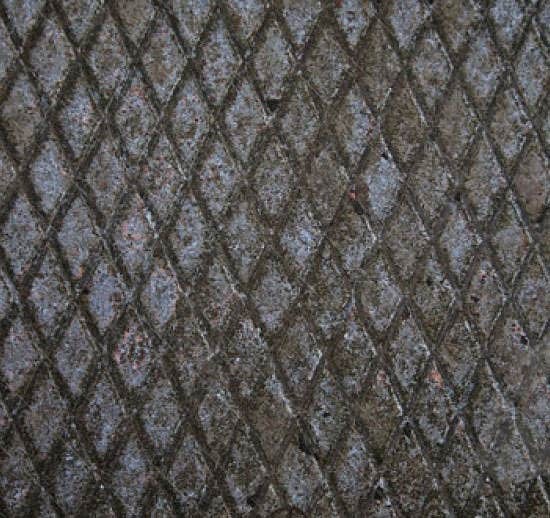 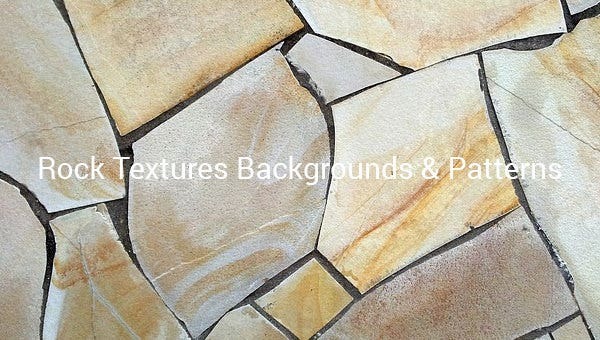 Textures are highly important aspects of web design and graphic design. 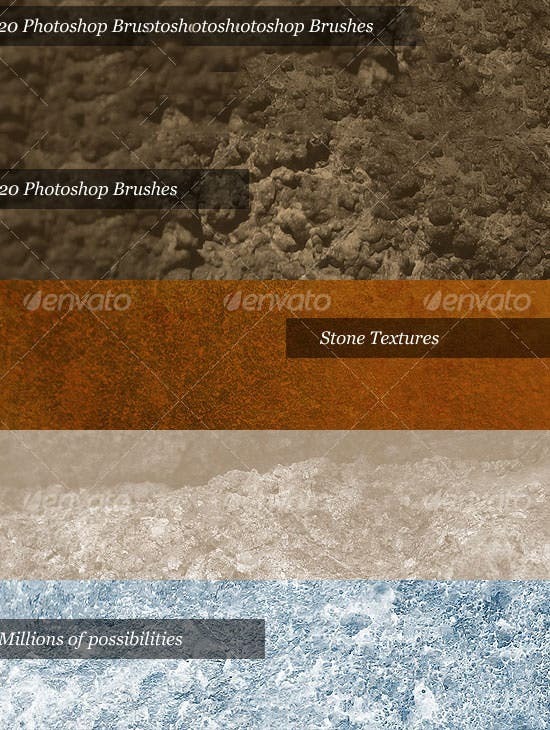 Textures have taken a new life with the blending together of different fields like photography, graphic design, web design, digital art and computer graphics. 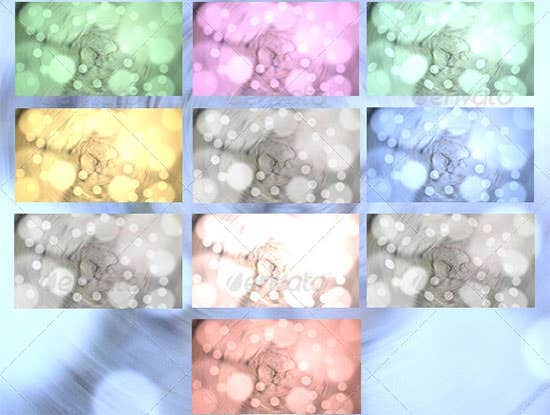 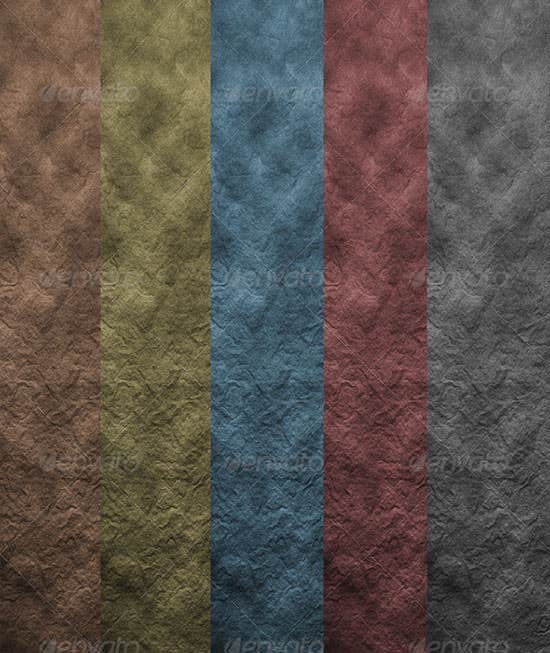 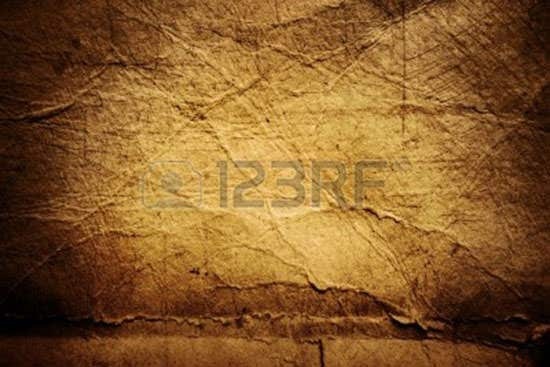 It’s always better to use a texture as a background image so that it gives a different feel to your webpage or website. 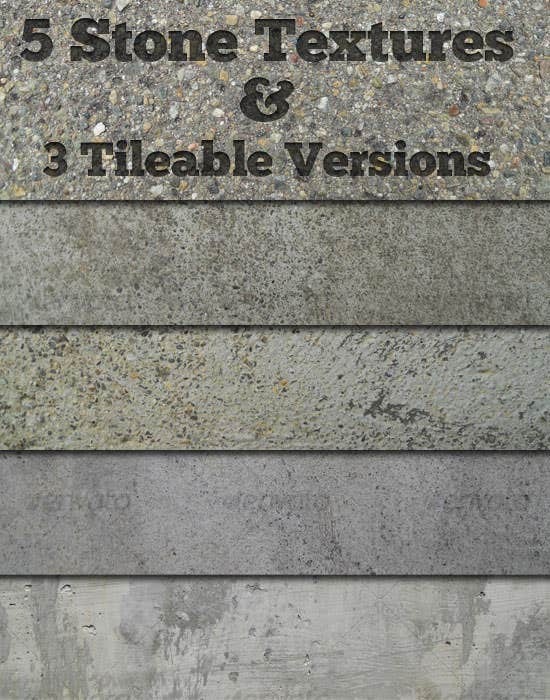 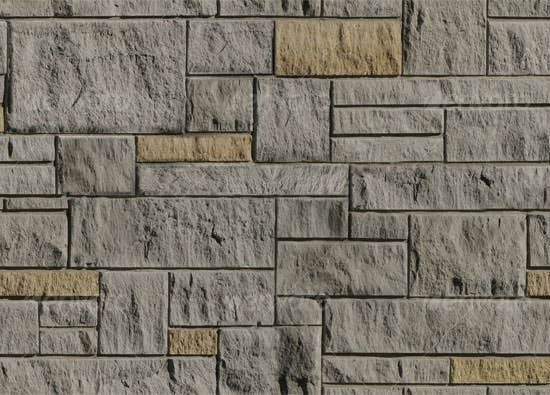 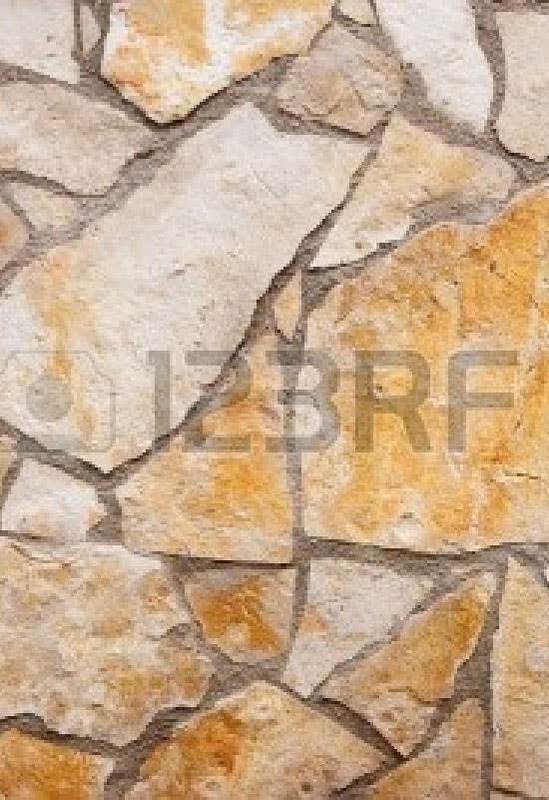 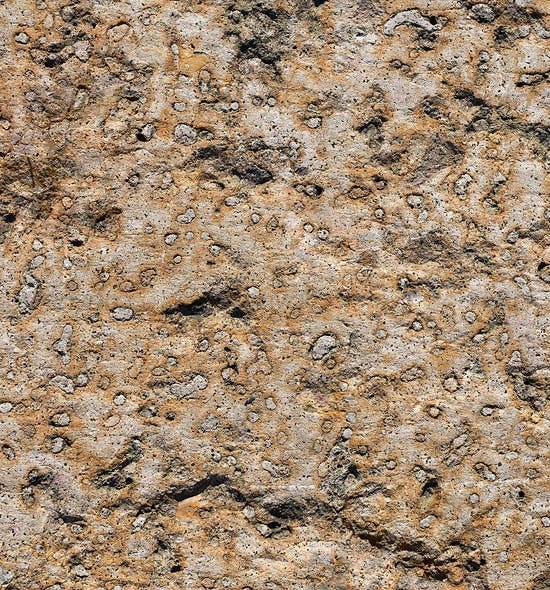 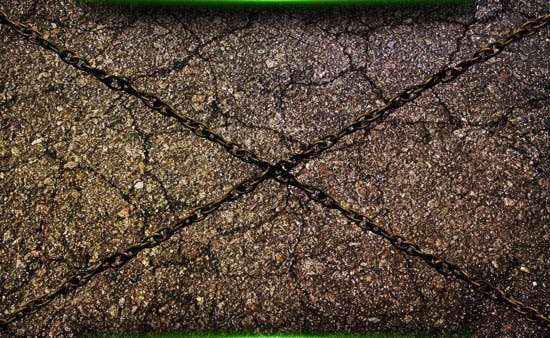 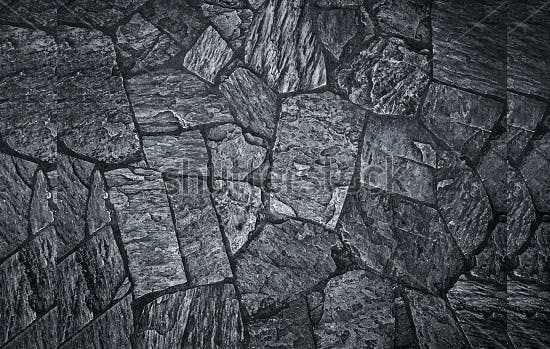 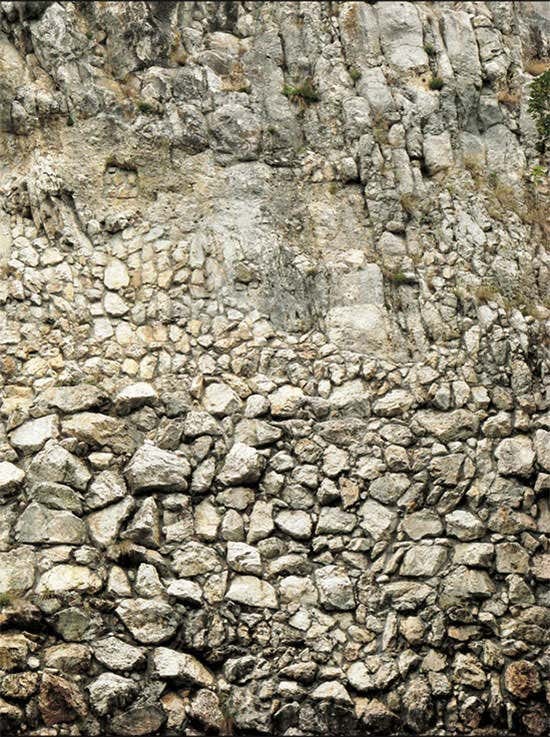 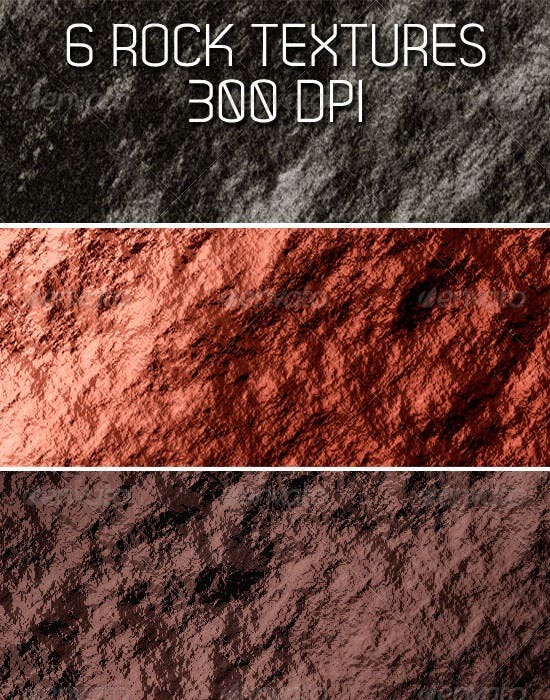 You can get seamless rock textures which can be tiled to create more large textures and make THEM work for 3D objects. 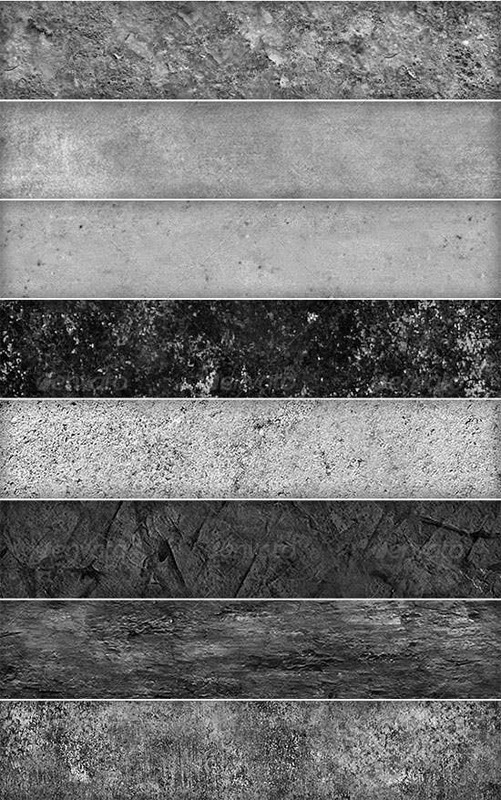 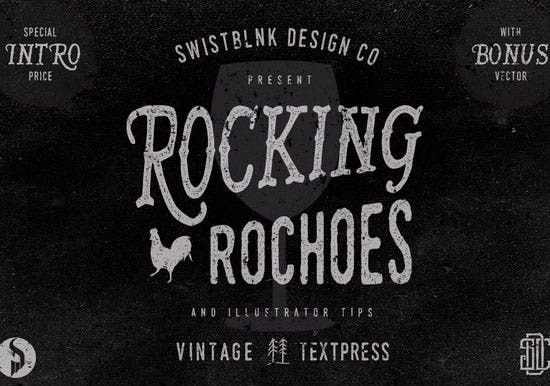 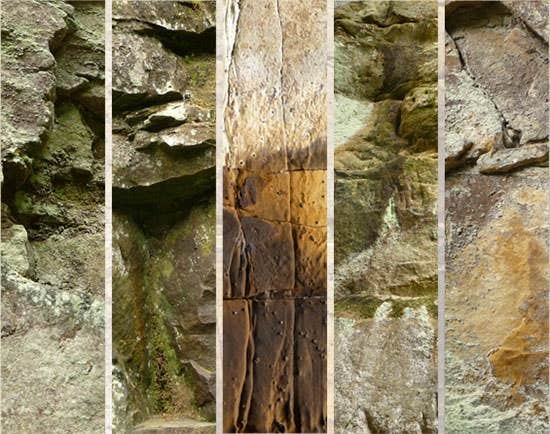 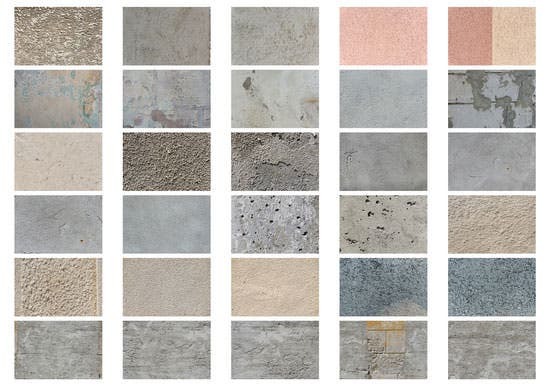 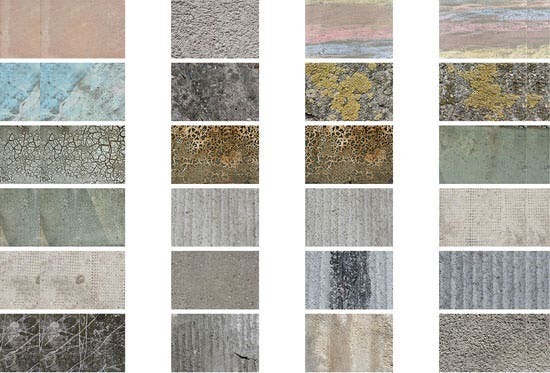 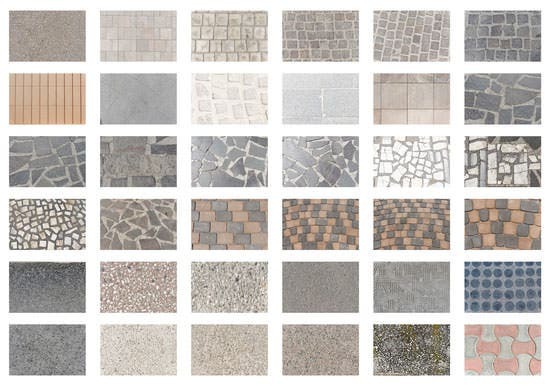 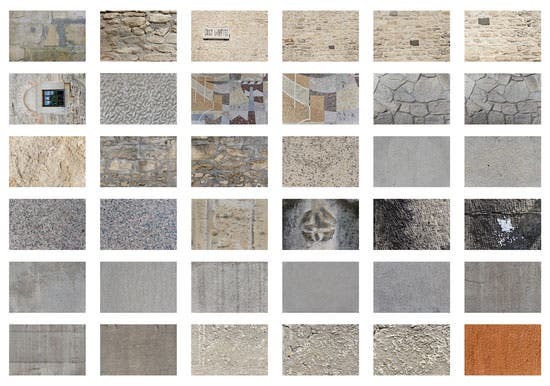 Artists can use these free rock textures to create and exchange Photoshop brushes, Photoshop Patterns, textures, shapes, actions and other resources related to the subject. 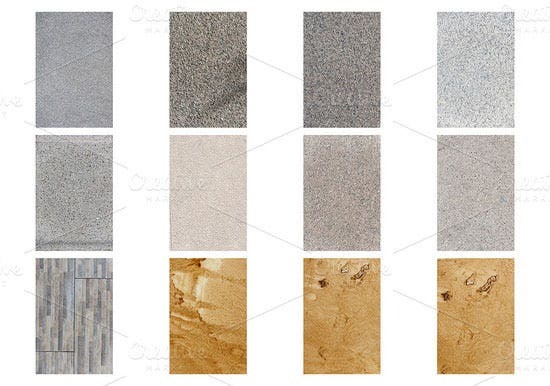 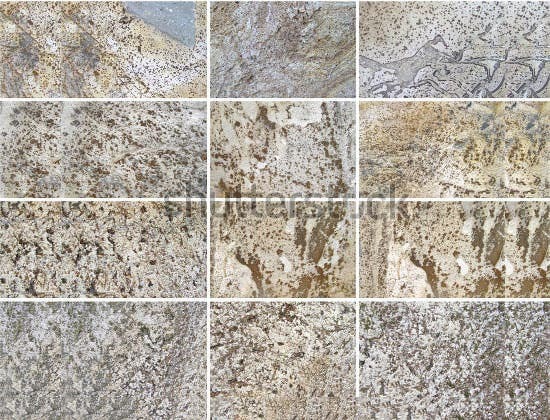 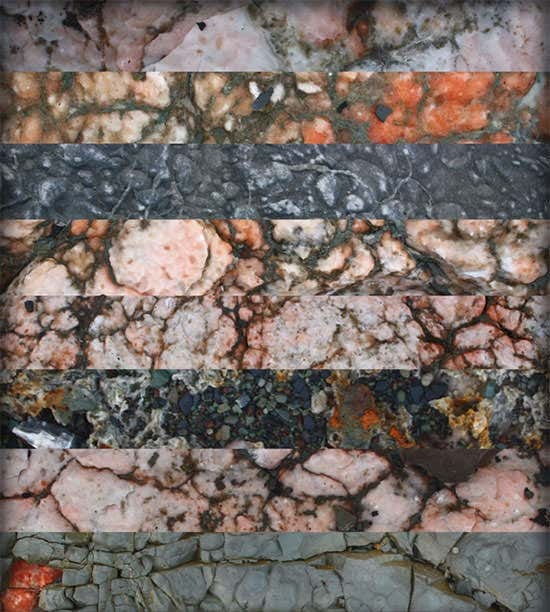 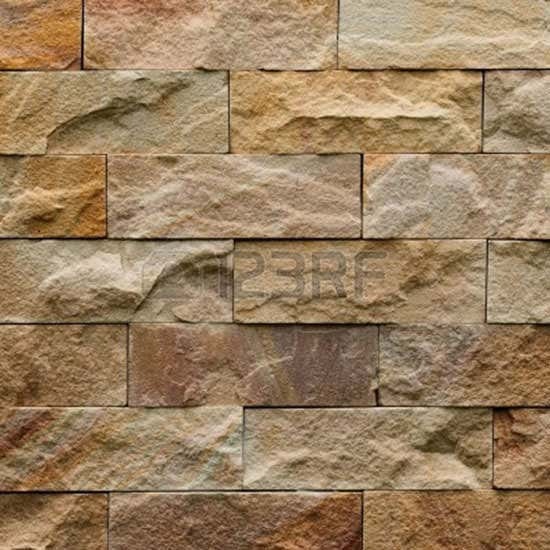 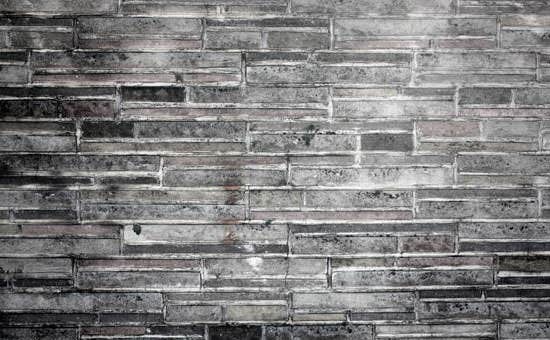 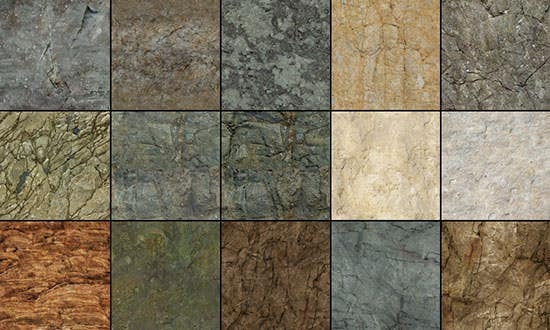 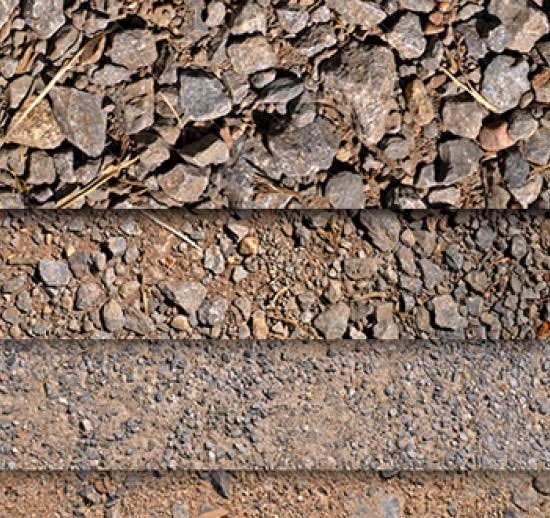 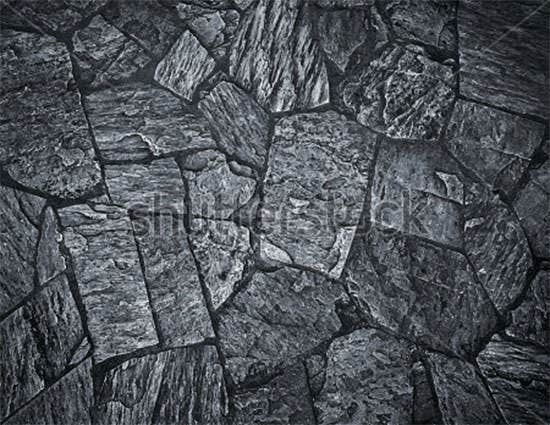 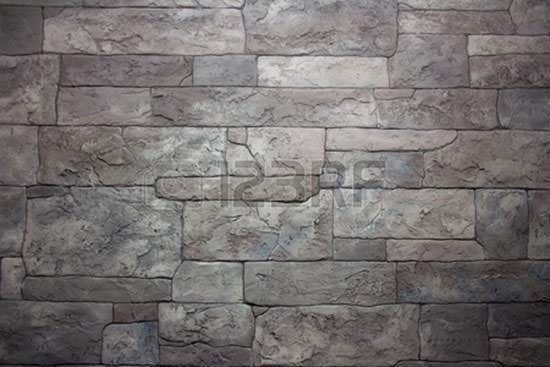 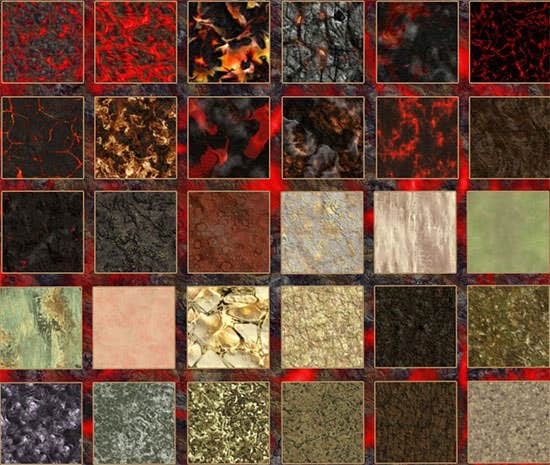 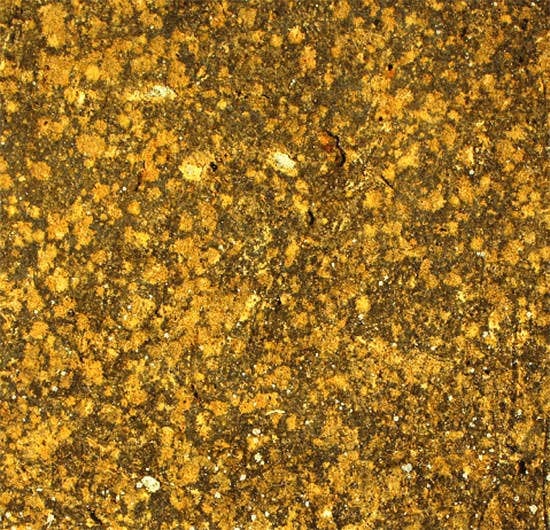 Igneous rock textures are available which refer to the details of its visible character, size and quality. 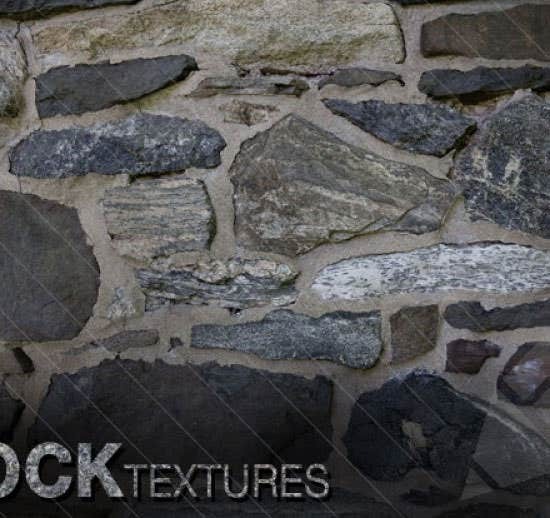 The rock textures are available in varieties of rock texture spray paint, hand paint rock texture, texture paint blender and many more. 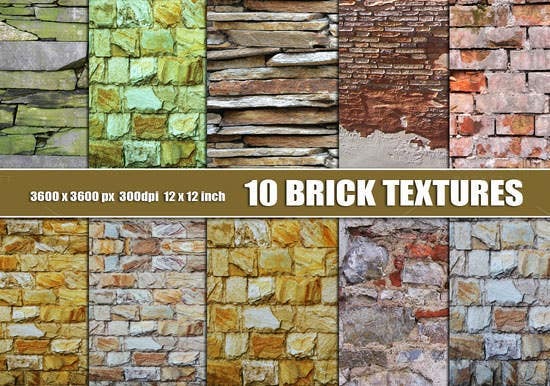 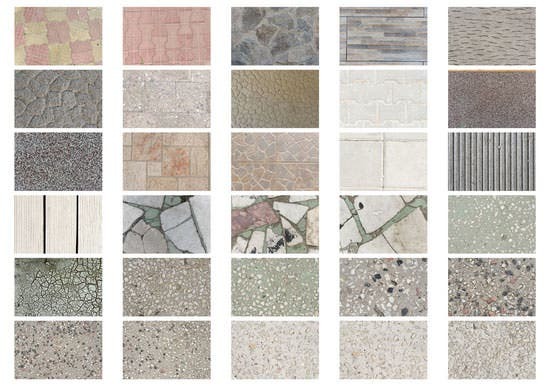 So choose the best texture for your web design and make the most out of it.